Kool Carers Win An Award! On Thursday 25th October 2018 Kool Carers attended the Basildon Borough Volunteer Awards Ceremony and were privileged to not only be nominated for two awards, but to win one of them and be highly commended in the other. “It was really touching and humbling to be invited to attend the Basildon Volunteer Awards Ceremony on 25th October. It was a privilege to be a part of the ceremony celebrating the achievements of some truly inspirational people. 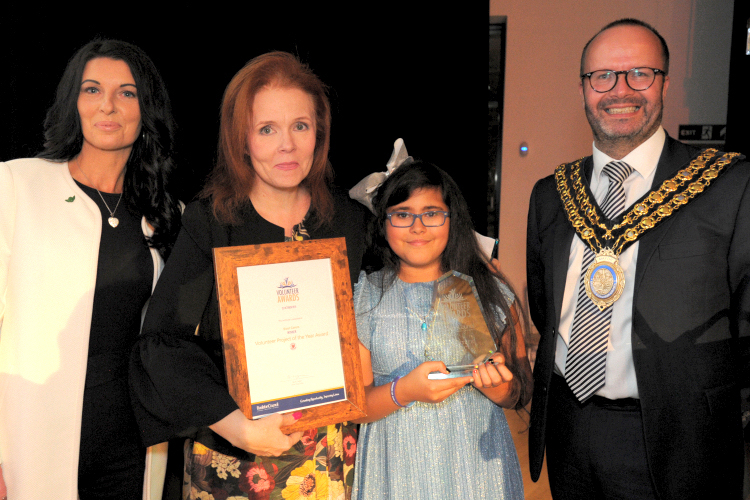 Kool Carers were awarded the winner of the Volunteer Project of the Year and were highly commended for its work with Young Carers and their families.